Add the below piece of code in your visualforce page. Tried the other option suggested, but it does NOT work for me. great tip. 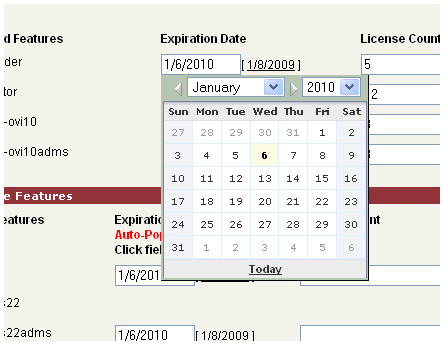 I had many widgets on my dashboard and every widget contained first field as date field. 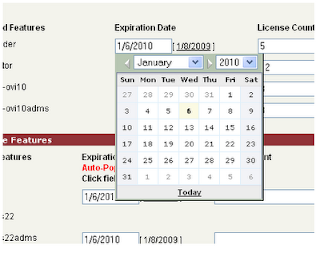 So onload my page was cluttered with date pickers. sigh. When is salesforce gonna make developers' lives easy?